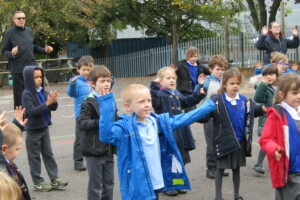 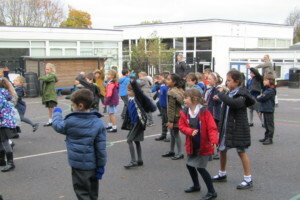 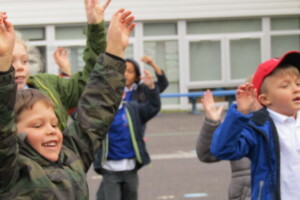 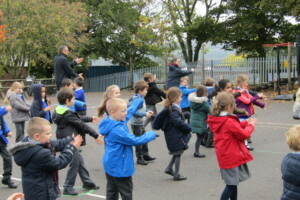 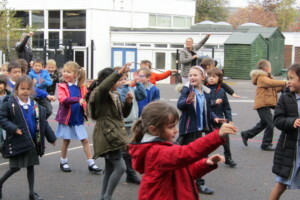 This morning the children stopped what they were doing and all took part in a 30 minute aerobics session. 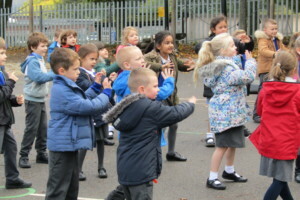 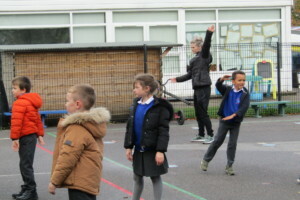 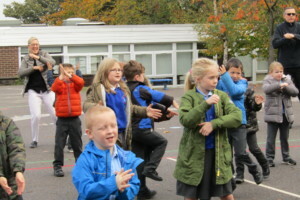 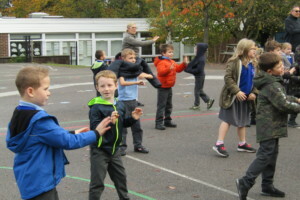 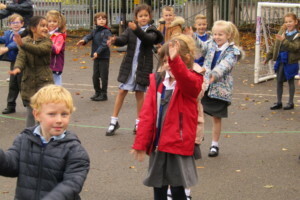 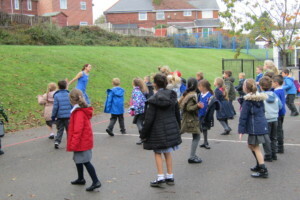 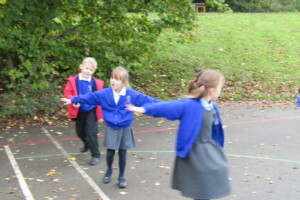 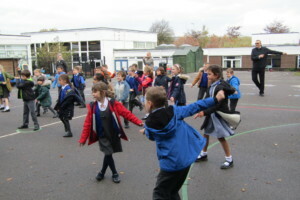 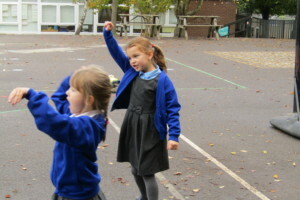 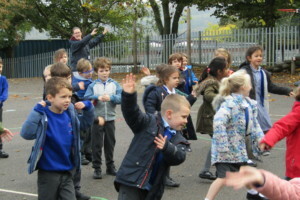 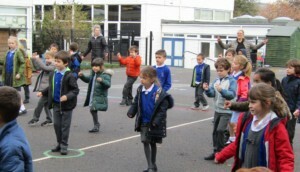 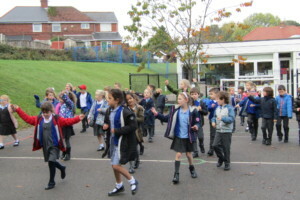 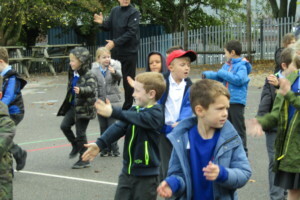 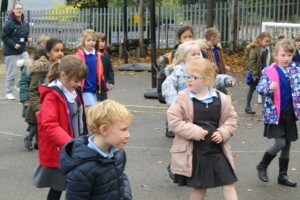 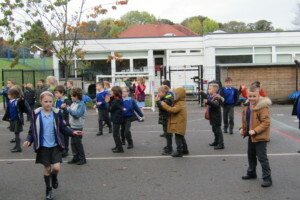 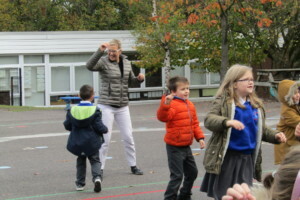 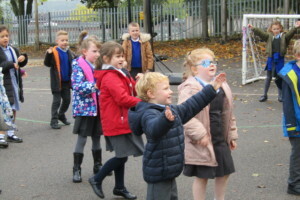 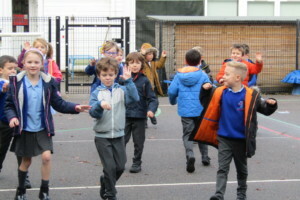 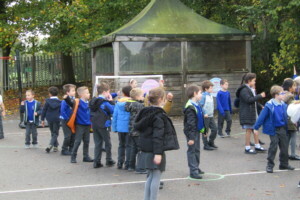 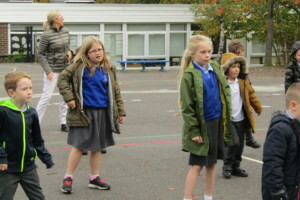 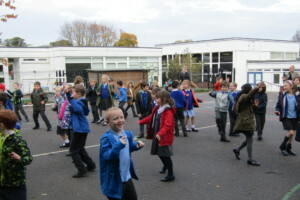 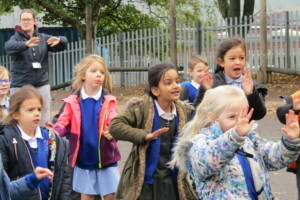 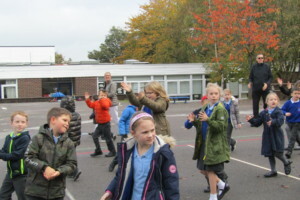 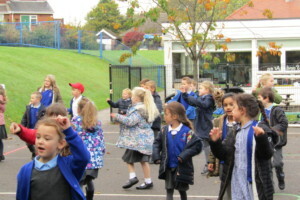 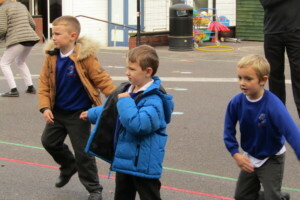 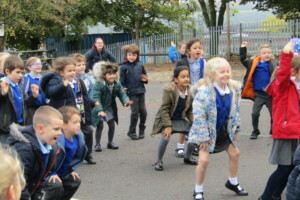 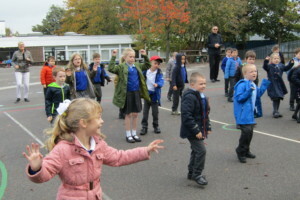 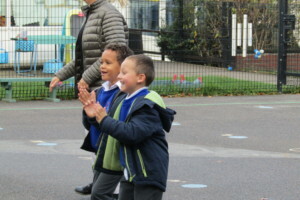 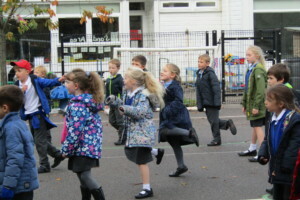 The children absolutely loved performing to modern music and were being active for the full session. 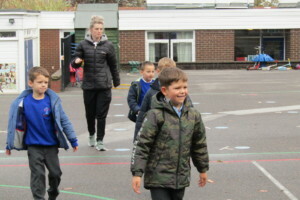 Staff also enjoyed joining in with the session although some staff commented that the could’ve done with a rest afterwards. 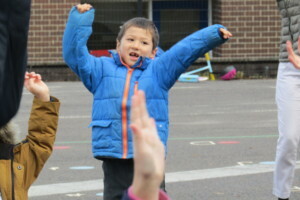 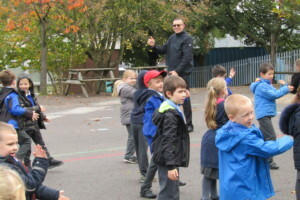 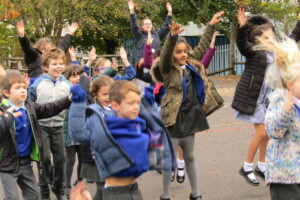 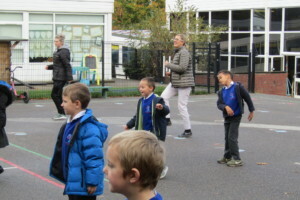 Aerobics will be back later in the academic year with parents invited to join in the session with their child.